WHAT DOES IT TAKE TO BELIEVE IN MAGIC? It is Christmas Eve and all is not well. 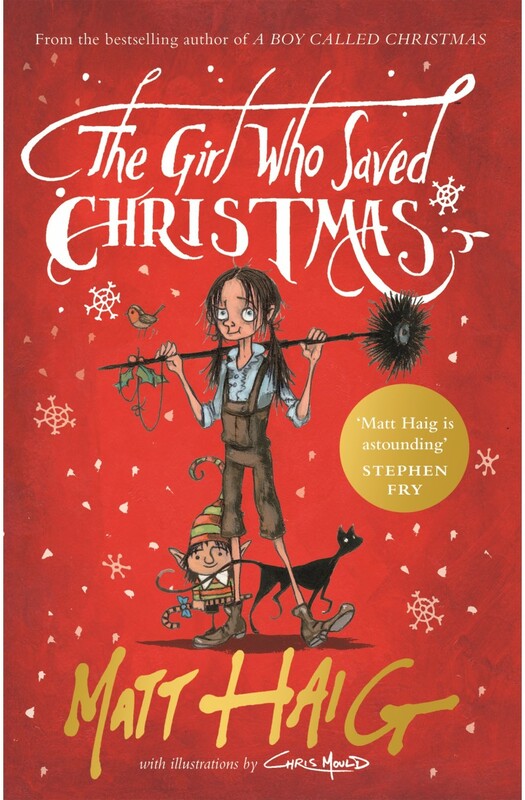 Amelia Wishart is trapped in Mr Creeper's workhouse and Christmas is in jeopardy. Magic is fading. If Christmas is to happen, Father Christmas knows he must find her. With the help of some elves, eight reindeer, the Queen and a man called Charles Dickens, the search for Amelia - and the secret of Christmas - begins . . .